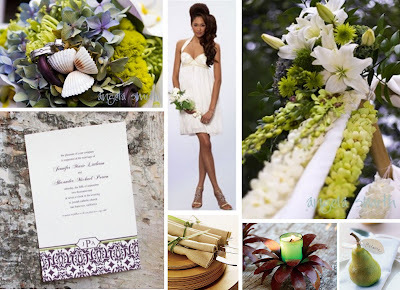 Hawaii Wedding Planner, Hawaii Wedding Coordinator, Katy Castillo Weddings: Inspiration Board - Happy Earth Day!! Inspiration Board - Happy Earth Day!! Planning a Eco-friendly wedding is fun and easy. It's also a great way to keep Hawaii beautiful! !